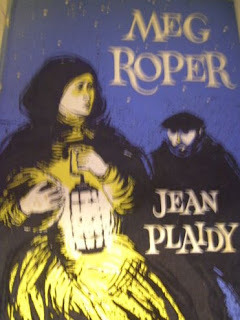 Meg Roper is a very hard to find Children's book by Jean Plaidy and there is a copy on eBay currently. The asking price is about $65, which is not bad considering it's obscurity. Follow the link to learn more! I love finding rare - hard to find items. oh dear...should I go ahead- and bid?? I read this novel in high school and enjoyed it. Bits of it appear in "St. Thomas's Eve" now reissued as "The King's Confidante" about Meg's father. 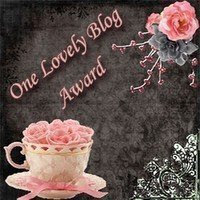 2010 Jean Plaidy Challenge & Giveaway Alert!